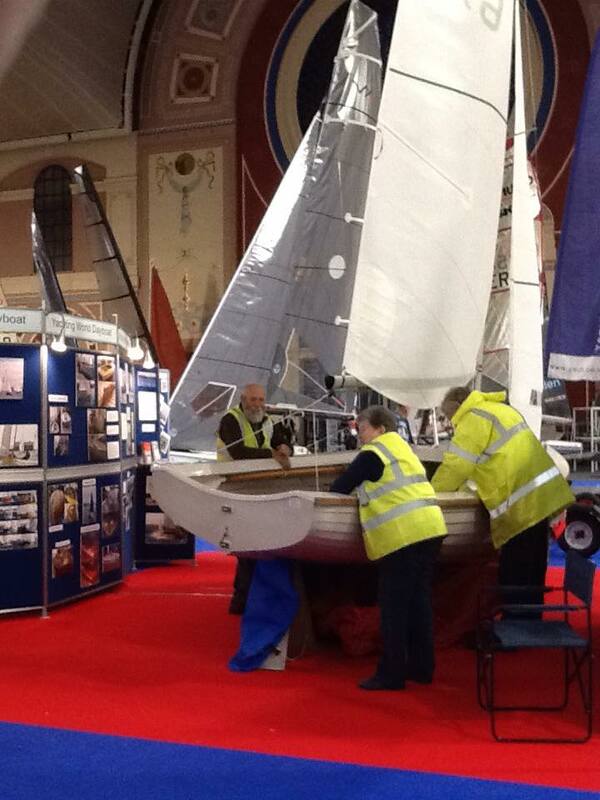 The Association will once again have a stand at next year’s RYA Dinghy Show so if you are visiting the show, please look out for our stand in the Great Hall, Stand No B10 close to the big organ. This entry was posted in Events on December 22, 2016 by Tim. This entry was posted in Events on August 10, 2014 by Tim. Links to these can be reached direct from the Top Menu > Information > Open Meetings but for your convenience here are Saturday’s Tanglefoot Trophy results and Sunday’s Open meeting results and here are Mike Millard’s fine photos for both the Tanglefoot Trophy and Sunday’s three races. 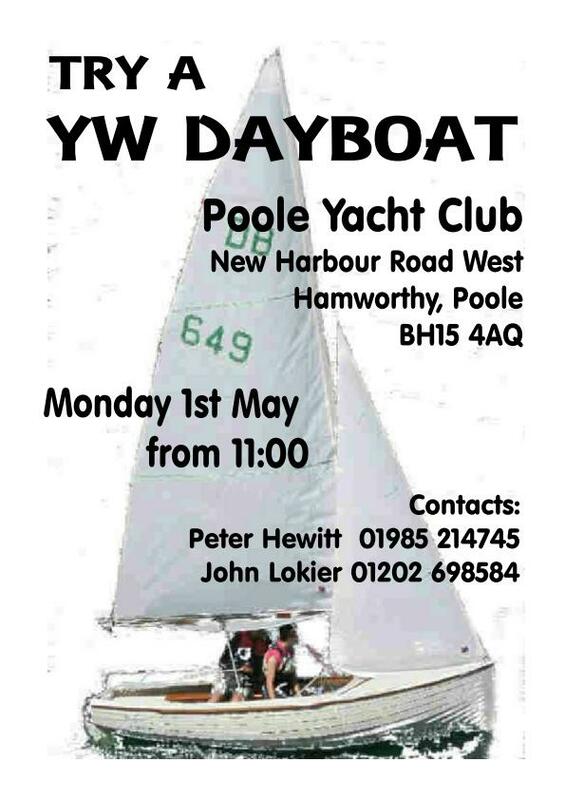 This entry was posted in Events and tagged Open, Poole, PYC on August 1, 2014 by Tim. It was clearly a day of strong winds and the racing fleet was 12 of the 18 entries. This entry was posted in Events on July 15, 2014 by Tim.